Want relief from financial problems? Don’t hesitate to get a car title loan today! People may find it hard to save money, especially for those who may be in big loss or have a bad credit score. People are often shy to solve money and financial problems that affect their financial stability and health. Fortunately, there are alternative options! You can apply for Car Title Loans with Equity Loans Canada. 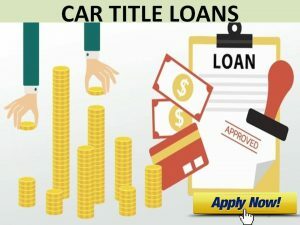 A car title loan is a quick and simple way to get cash within a day. Equity Loans Canada will inspect your vehicle and base the amount of cash you are eligible for depending on your vehicle’s present worth. We are the leading title loan company in Canada. Our goal is to provide money to people in need and help them maintain a better financial status. We have been proudly serving Canada with great transparency and compassion for many years. Our customer service staff will gladly discuss the payment terms with you before accepting the loan for approval. 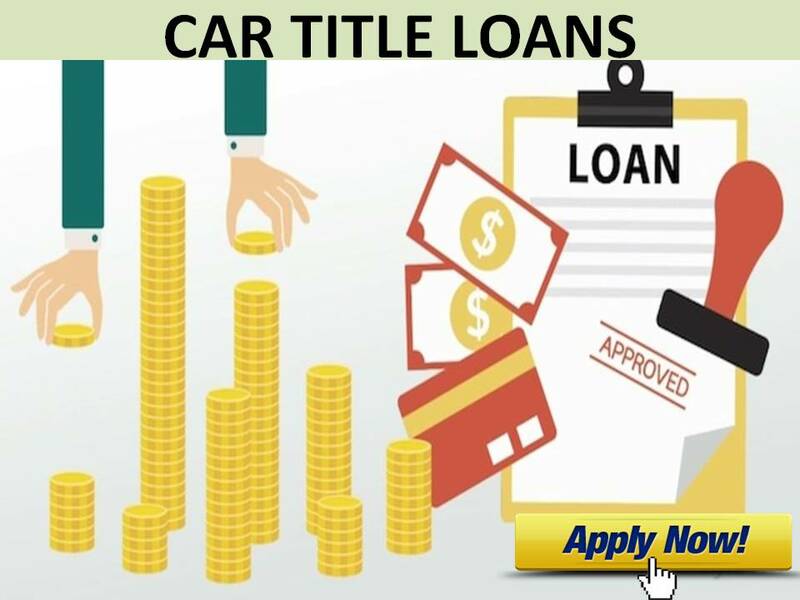 Best of all, you can keep and drive your car for the entire duration of the loan. No job requirements or credit checks. Step One: Call Us Or Apply Online To Get Approved. Step Three: Keep Your Car. Step Four: Get same day Cash. CALL US AT #1-877-991-8773 (toll-free) FOR A CAR TITLE LOAN!